as we are, great results happen. 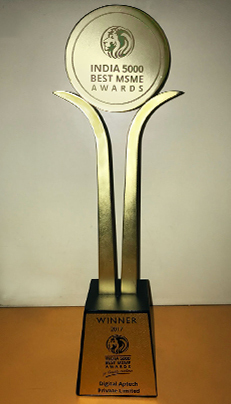 We proudly present some of Our Winning Moments! 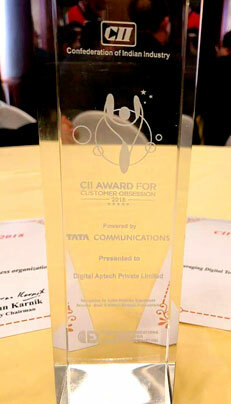 And again, the winner is Digital Aptech Private Limited! 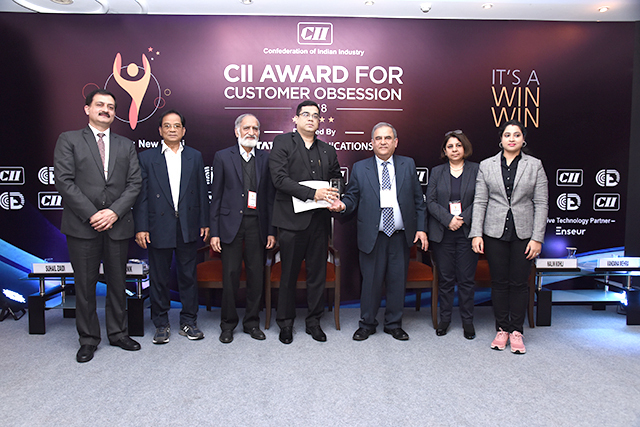 It is our pleasure to announce that we are the winner of the prestigious "CII Award for Customer Obsession 2018", powered by Tata Communications. 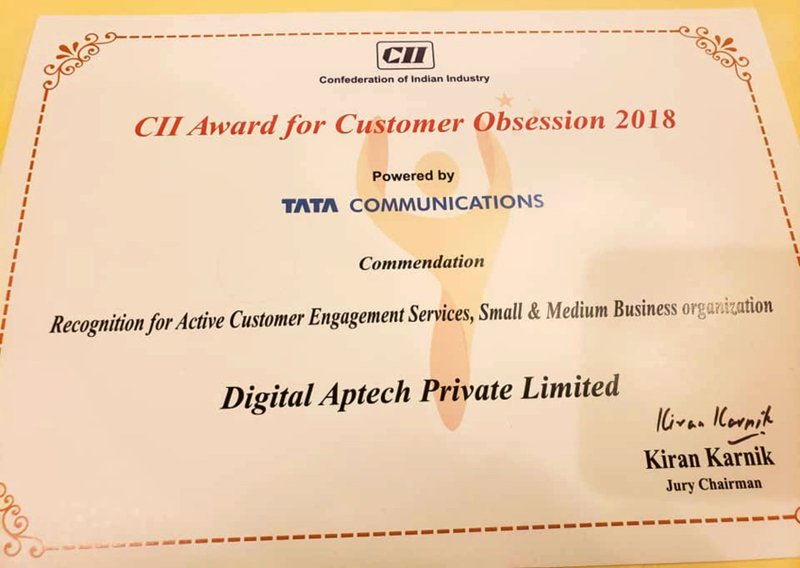 We have received the award in 2 categories: "Recognition for Active Customer Engagement Services" and Special Recognition for "Leveraging Digital Technologies for Superior Customer Experience Services". 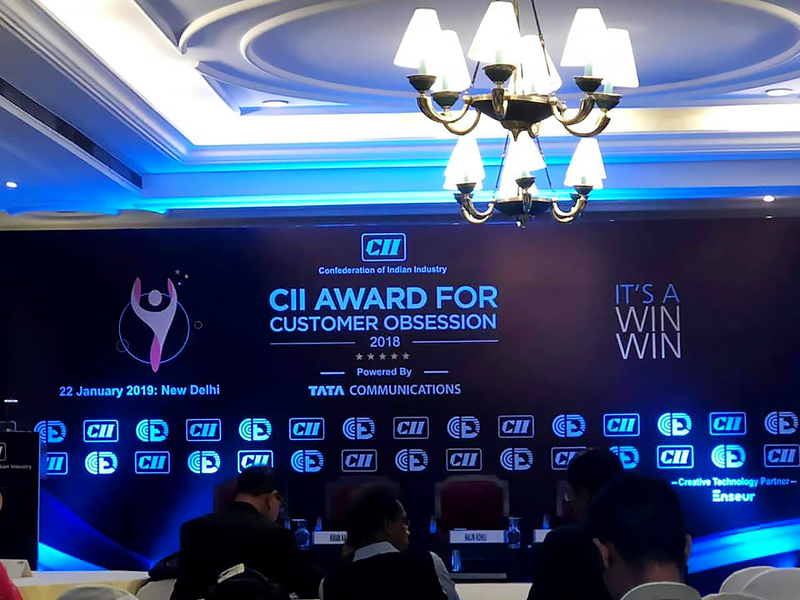 Confederation of Indian Industry (CII) institutionalized “CII Award for Customer Obsession” in the year 2016 in order to promote a Customer Obsession Culture in the Indian Industry. 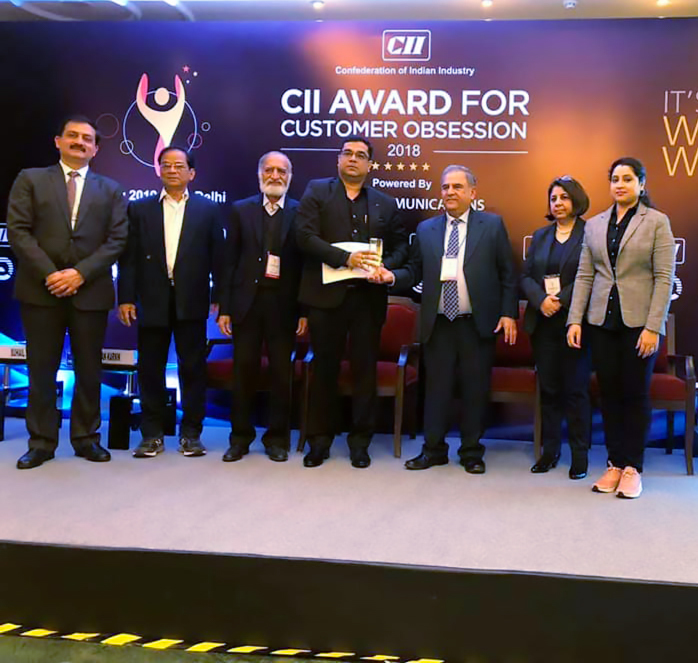 The award recognizes Customer Centric organizations where the customer is given the top priority and is at the centre of everything they do. 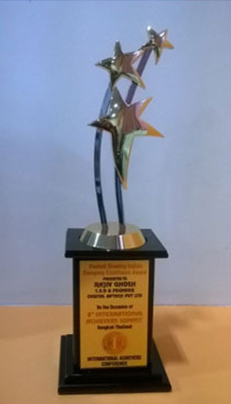 And we are delighted to be recognized as one! We have won again! 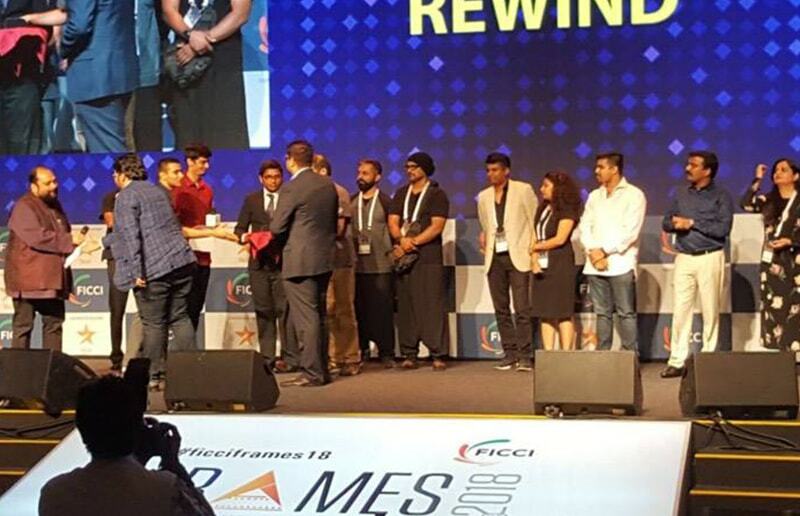 We take pride in announcing that we are the winner of the “Special Jury FICCI BAF AWARD 2018” for one of our spectacular games “Rewind” in the AR and VR category. 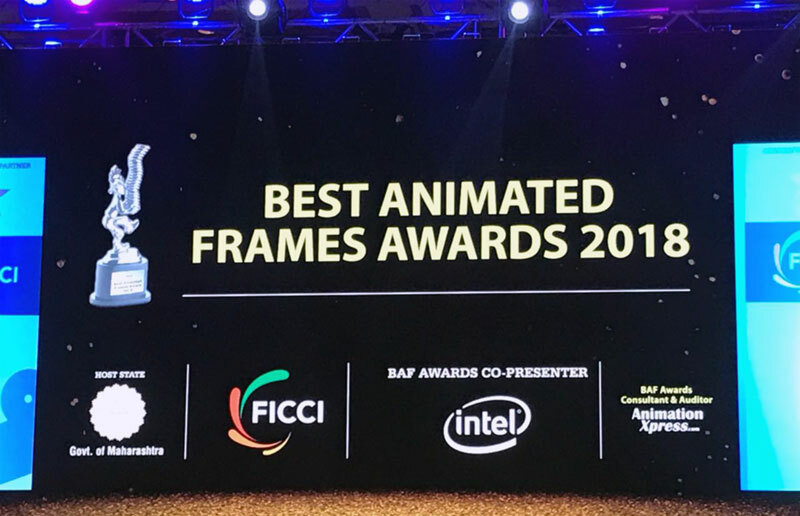 The Best Animated Frames (BAF) Awards, an honour and prestige in itself, was held on 5th March, 2018 in Mumbai at FICCI FRAMES 2018. 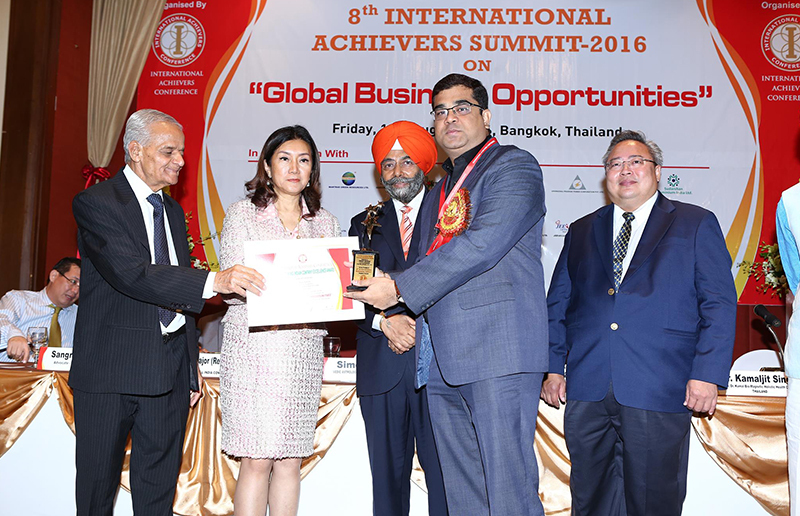 In India, the Federation of Indian Chambers of Commerce and Industry (FICCI) is a renowned association of business organisations. 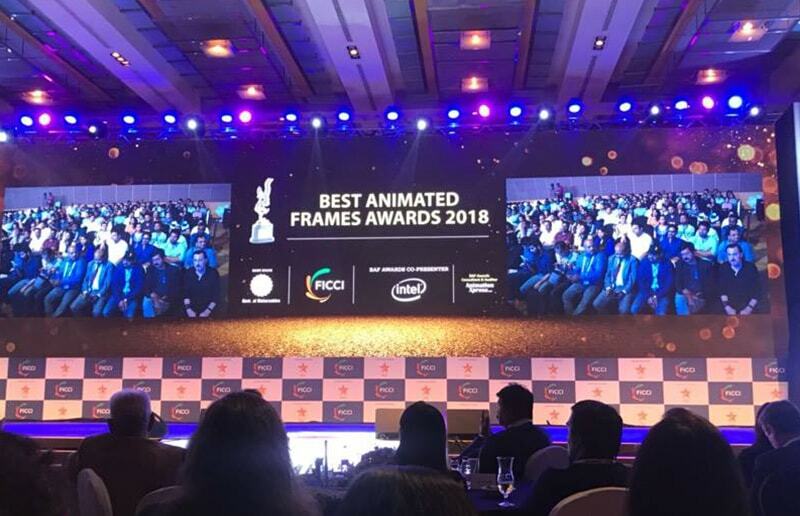 In its 19th edition, FICCI continues to honour the best of the visual effects, gaming and animation industry in India with its prestigious Best Animated Frames (BAF) Awards. 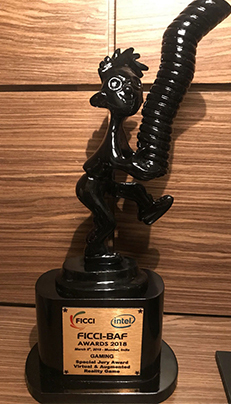 We feel really proud and honoured to receive this award! 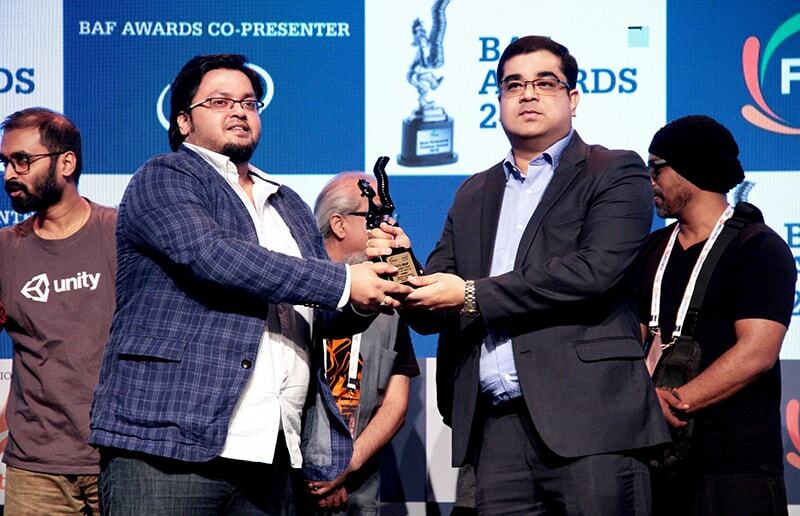 As they say that the winners always find a way to win, we have done just that! 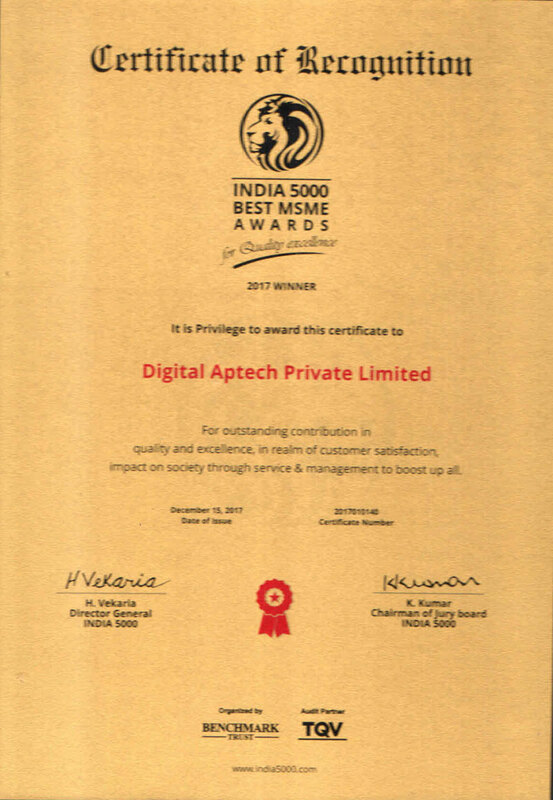 We, at Digital Aptech, are delighted to announce that we are the winner of the “India 5000 Best MSME Awards 2017”, which was held on 23rd December, 2017 in Rajkot. 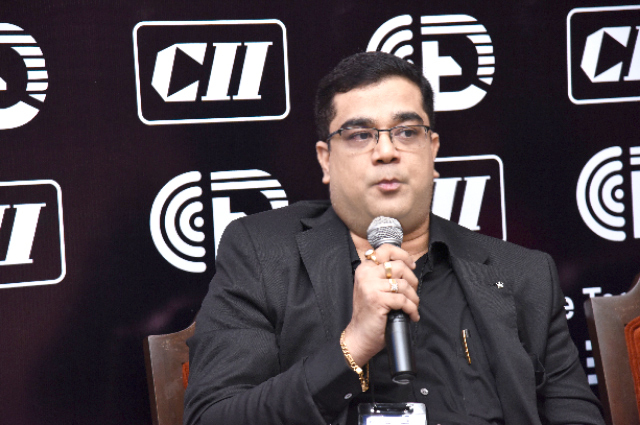 Micro, Small and Medium Enterprises (MSMEs) are the heart of a country’s economic growth. It is their reinvention, innovation and quality outputs that impact the society. 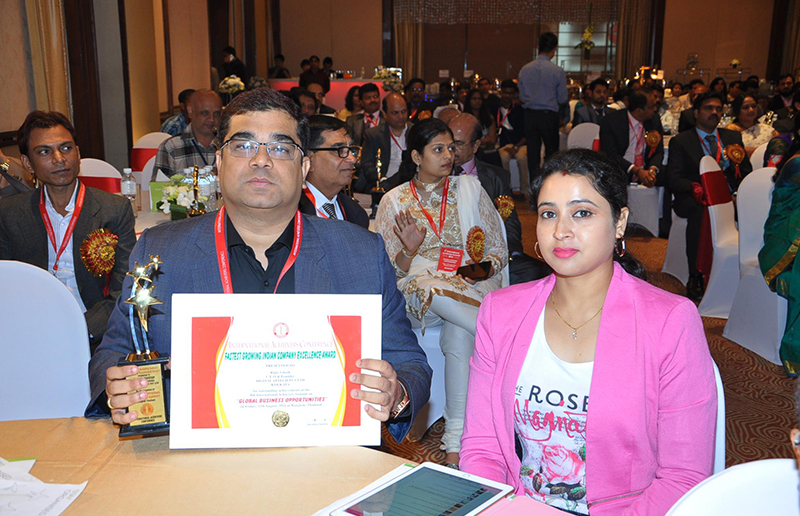 India 5000 recognizes the best 5000 young entrepreneurs and MSMEs, and we take pride in announcing that we have become the winner! 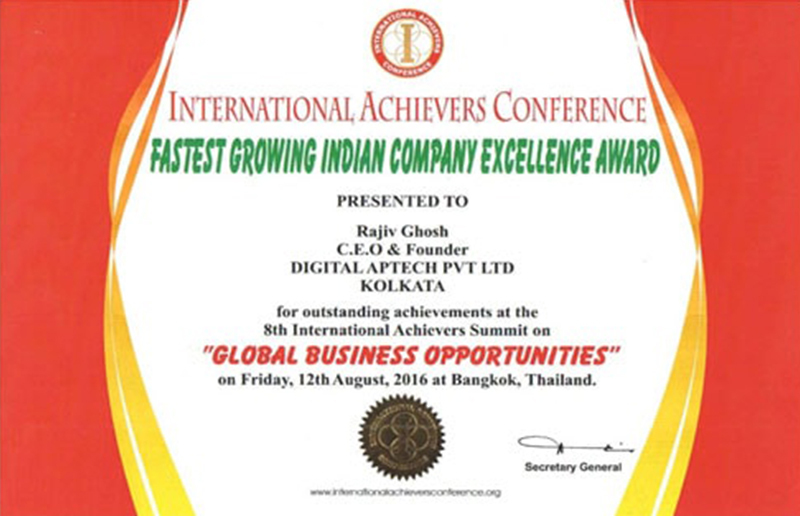 We at Digital Aptech strongly believe that hard work pays and we recently witnessed this when we received the “Fastest Growing Indian Company Excellence Award” at the 8th International Achievers Summit 2016. 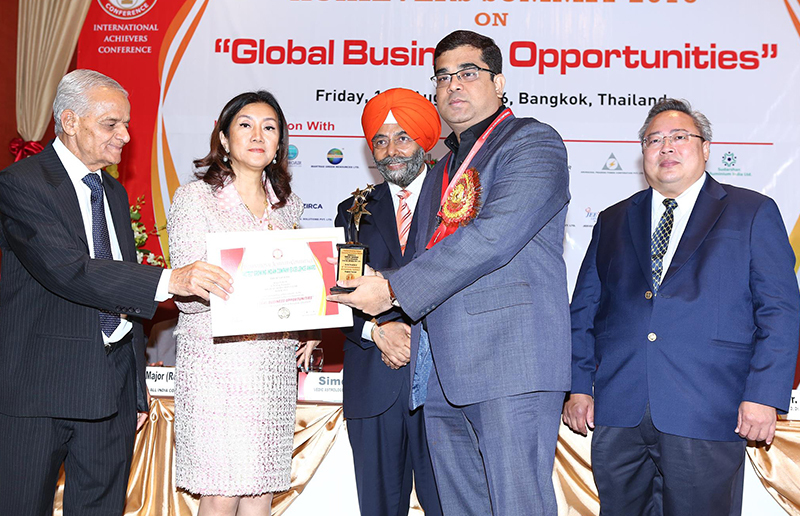 Held at Bangkok – Thailand, on 12th August, 2016, the event was graced by Ministers of government of Thailand, Supreme Court of India judges, political leaders from India and Thailand including several industrialists from both the countries. Being one of the leading web development companies in India, we offer innovative web development solutions so that your business gets the right exposure in the global market. Digital Aptech creates, designs and develops websites that gets you business. Our team of skilled and experienced designers carefully design great websites which not only look good, but are also highly functional. We are proud to build a happy, healthy and lasting relationship with our clients and this is evident by what our clients say! 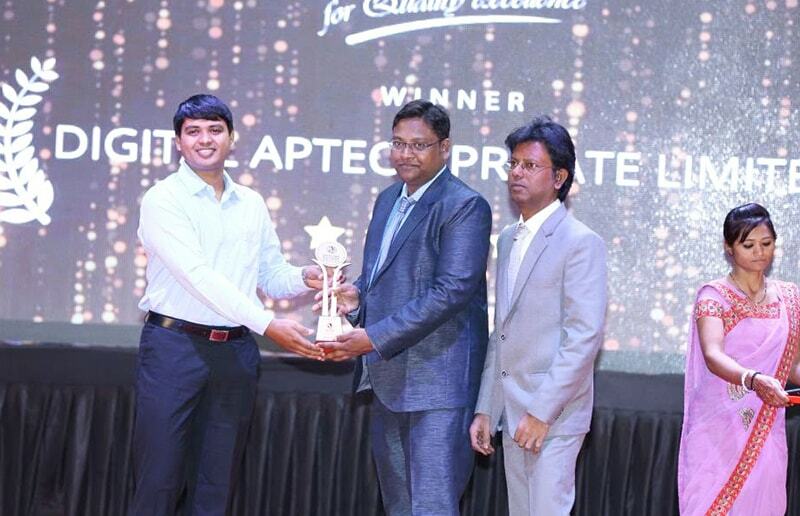 Just when, we were calling it off for this year, December 2016 notched up another win for Digital Aptech. 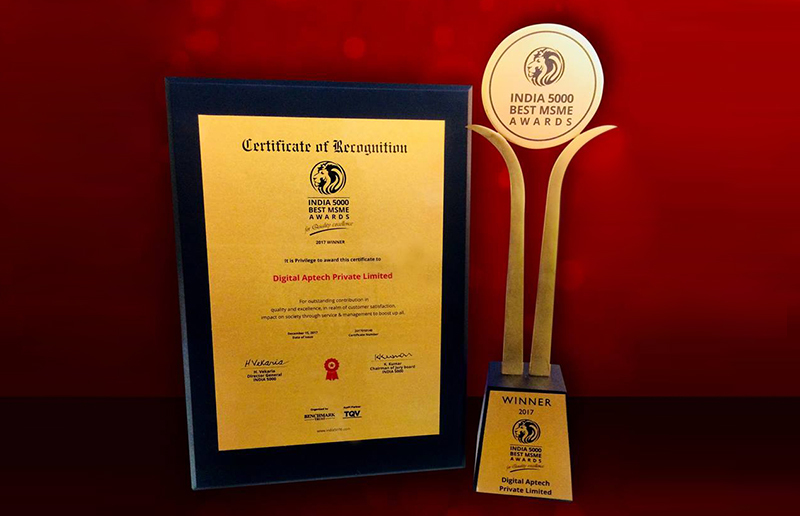 Voted as the Company of the Month in Dec 2016, by Silicon India ( India’s best known IT and technology business magazine) and CIOReview( Indian Magazine highlighting IT and technology entrepreneurs and information officers), DAPL is now a formidable force to reckon with in website and ecommerce development along with mobile and games development. 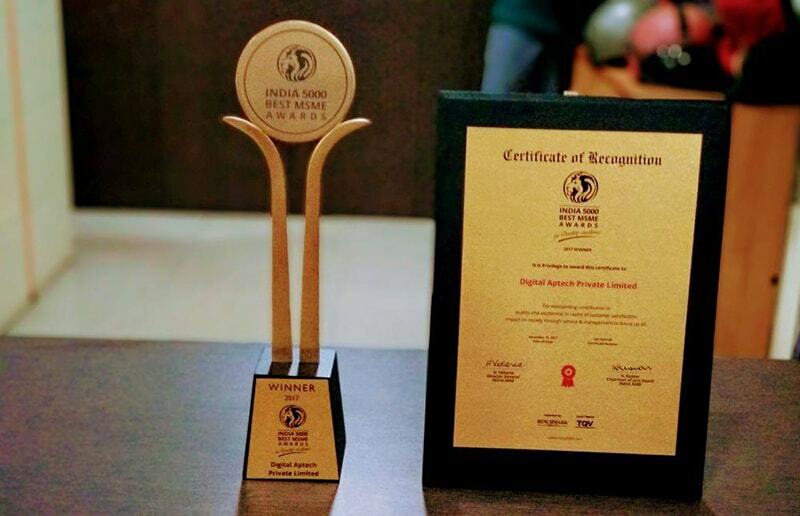 The accolades have been flowing in this year and this latest feature has helped the entire team to prove its point that small can be indeed big if planned and executed well in the international and national space! 2017 has its own share of challenges and opportunities and this recent acknowledgment helps us score the best in all that we do!